Observation notes: Found in my garden. 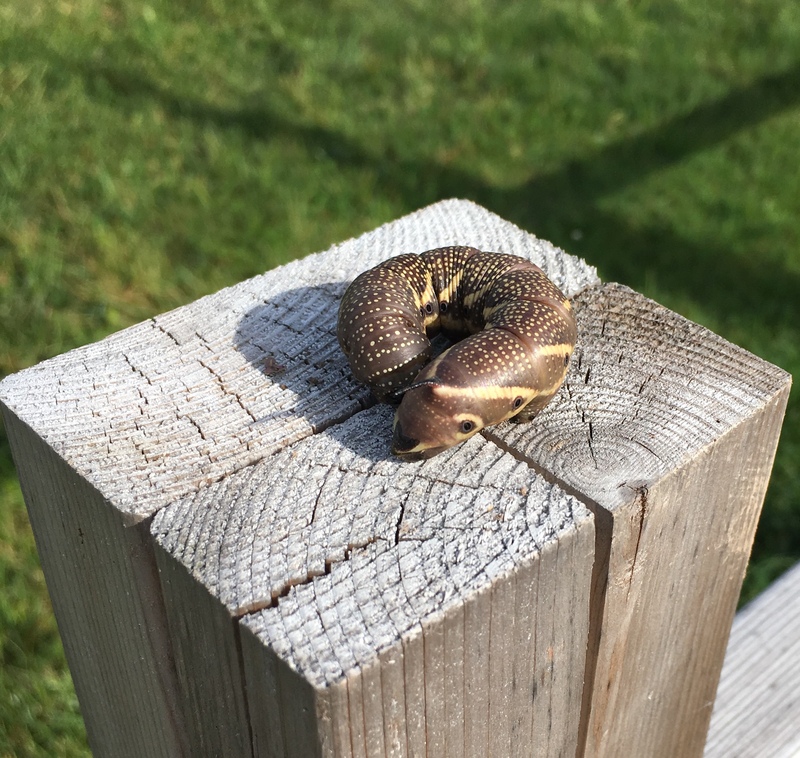 I thought it was part of a snake, but when I went to pick it up it moved. I placed it on fence to photo, then placed it back in the garden.